With luxury comforts and the personalized treatment you deserve, our compassionate and comprehensive care will turn your dream smile into a reality. 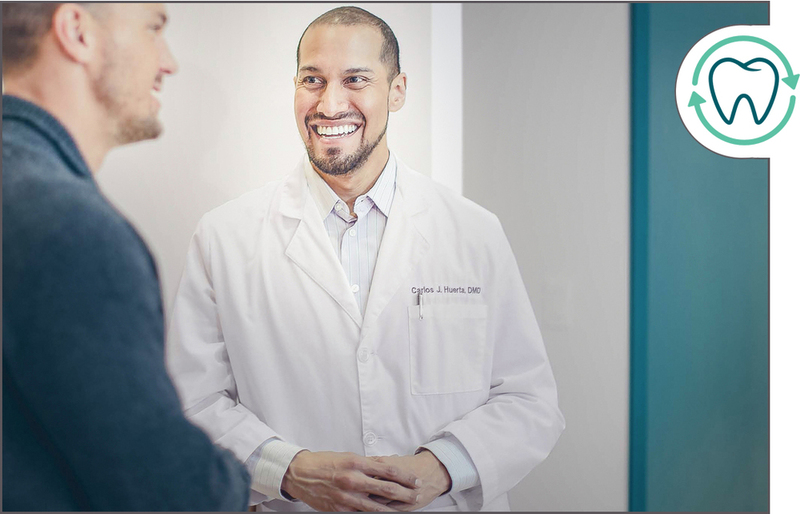 As true professionals of dental medicine, your smile and health are our commitment. 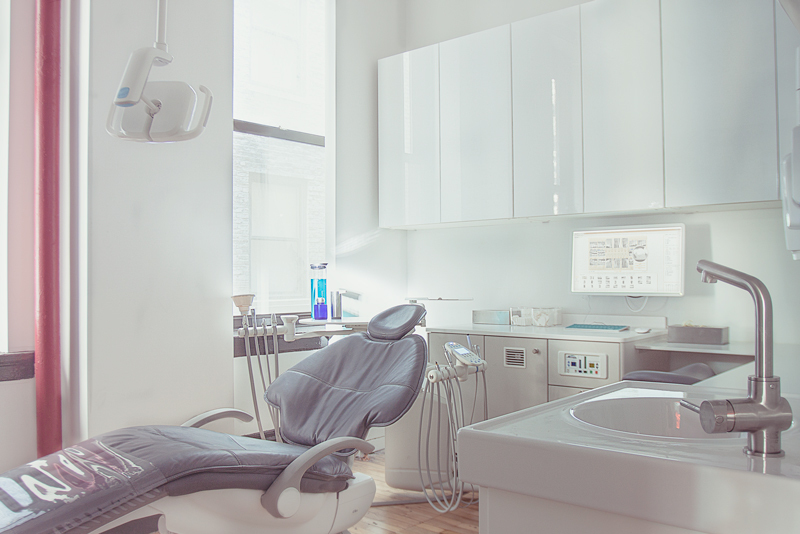 The Dental Boutique is an experience unlike any other. Our personalized service is designed to provide you with truly individualized care each time. Our facility focuses on the full integration of comfort and health, with state of the art technology and equipment, complimented by luxurious amenities that include treatment rooms with customizable music, art installations, a refreshment center stocked with gourmet coffees, espresso and wines, iPad bar, luxury furnishings designed by Carl Hansen, Moooi, and Paul Smith, and much more. No Pain. Total Comfort. Our unique treatment experience is completely redefined with your comfort, ease, and happiness in mind, offering an effective and extensive menu of comfort management solutions. Register your patient information and schedule an appointment online through our online system powered by Zoc Doc. Feel relaxed by indulging in our client lounge, offering craft espresso, sparkling water, wine and more. Our vast comfort-management options bring pain-free ease and relaxation to your treatment. Care+ goes beyond general dentistry. 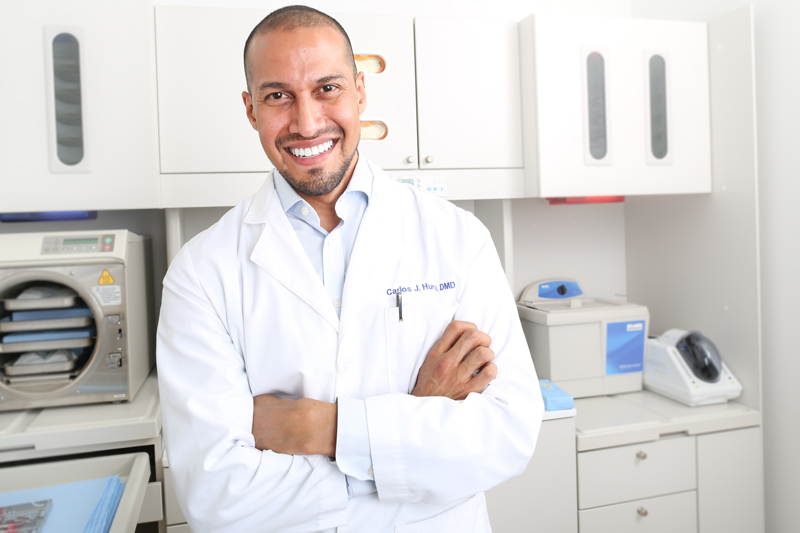 Patients receive a comprehensive dental examination and consultation with Dr. Huerta to discuss individual concerns and questions and to formulate a proper diagnosis and a customized approach to treatment. Comprehensive dental examination begins first with a discussion about what the patient’s main concerns are, in order to formulate a proper diagnosis and approach to treatment. Through both physical examination and x-ray evaluation, the condition, position, and function of the teeth are evaluated for risk of decay, risk of gum or bone disease, and risk of possible future functional problems. The most important part of a comprehensive diagnosis is the understanding of the patient. Exams are performed along with the patient and assistant to provide both full understanding of conditions of the mouth and full participation in the exam by the patient. Only by mutual understanding can a true relationship of treatment be established, where both patient and provider learn and grow with each other throughout the years to come, always offering and accepting feedback to make sure that your healthcare needs are met in the most effective manner possible. Ensuring you are comfortable and making your experience easy, care-free and enjoyable is what we strive for. every time. Relax. Your comfort is our priority. Millions of Americans are afraid of going to the dentist. Many let this fear prevent them from proper and necessary dental care. You no longer have to suffer from dental anxiety. 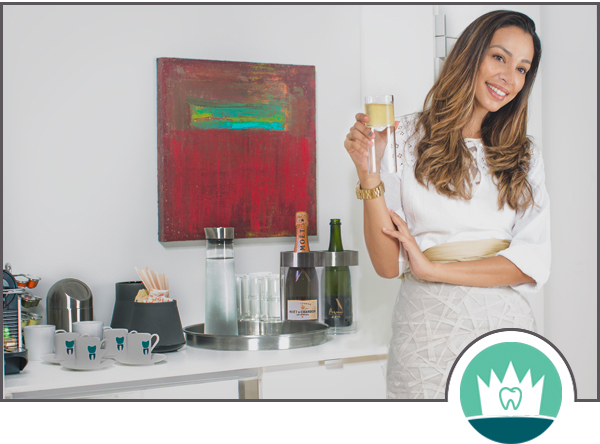 The Dental Boutique alleviates a great deal of anxiety many people experience from a traditional visit to the dentist. Cosmetic Care+ As the centerpiece of the face, every smile is a work of art in and of itself; enhancing that art or creating a new masterpiece with a perfect frame can be transformative, not only visually, but also emotionally for each of our patients. Beauty is transformative. Cosmetic Care+ face offers leading industry treatments like smile makeovers, Juvéderm™ injectable fillers and Botox™ treatments by Dr. Huerta. The Dental Boutique offers simple, non-surgical treatments to help replenish and enhance your desired cosmetic result. “Everyone has an idea of outer and inner beauty. Teaching my patients to discover their present beauty, as well as helping them elevate that beauty, is an absolute, smile-inducing, joy." Dr. Huerta has always had an eye and a hand for art, beauty, and form. Being able to use light and shadow aids in using fillers to replenish tissues that have experienced volume loss and in using Botox™ to keep tissues from impinging on other structures, while achieving a brilliant, youthful appearance using natural light to enhance the form even further. Dr. Huerta has trained with plastic surgeons during residency and has taken hands-on instruction under developers of patents and protocol for the use of Botox™. Using art, science, and non-surgical techniques, his training and talent can help restore, create, and maintain an enhanced state of beauty. Receiving his DMD from the University of Pennsylvania School of Dental Medicine in Philadelphia, Dr. Huerta completed a post-graduate advanced residency in general dentistry at the Albert Einstein Medical Center in Philadelphia, advancing his skills in restorative and cosmetic dentistry, as well as in surgical procedures and endodontics.